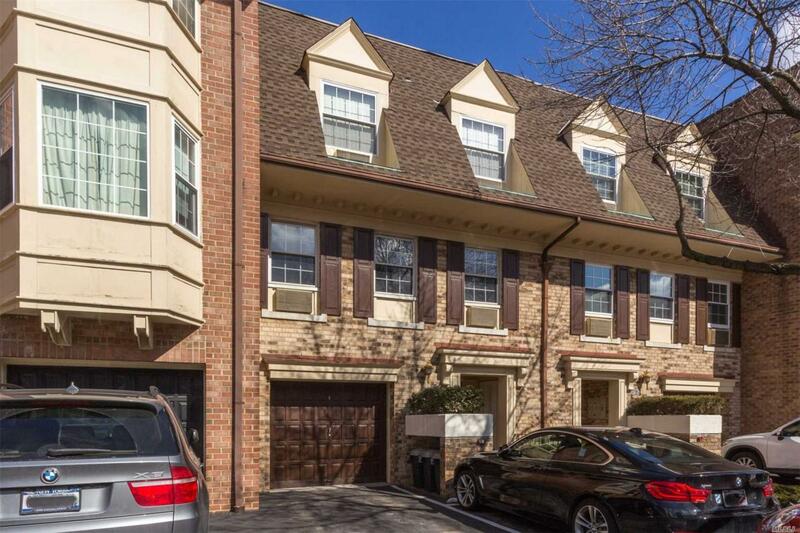 Ready move in Condo 2 Bedrooms 2 Baths with Balcony and 2 parking spaces, updated kitchen & baths, hardwood floors, lots of closet space, Washer & Dryer in the unit, Club room with indoor and outdoor pool, Gym, Whirlpool, 2 tennis courts, gated & secured entrance. Close to all amenities. Priced to sell.